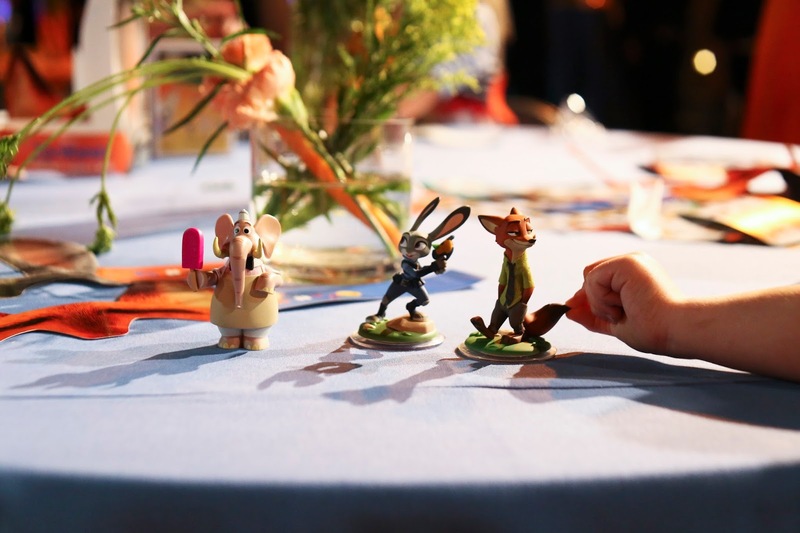 Last week we got invited to a screening of Disney's new Zootopia movie down at Disney's Motion Picture studio. My boys have been dying to see the movie and were literally counting down each day till the screening. It was the most darling show! Garrett and I were laughing out loud at some of the parts and we were just as entertained as the boys. After the screening they had an after party with these cute little figurines everywhere. My boys went crazy running from table to table trying to collect all the different figurines. We probably came home with 10 of them! Bradley was sure there would be fox and bunny ears to wear at the movie. I kept telling him I didn't know if there would be...and sure enough, they had ears for each guest to wear. I opted for a casual oversized sweater and some comfy flares for the event (I honestly don't love all the flairs out right now, but these are so comfy and flattering). I threw on these statement earrings to dress up the look a bit. 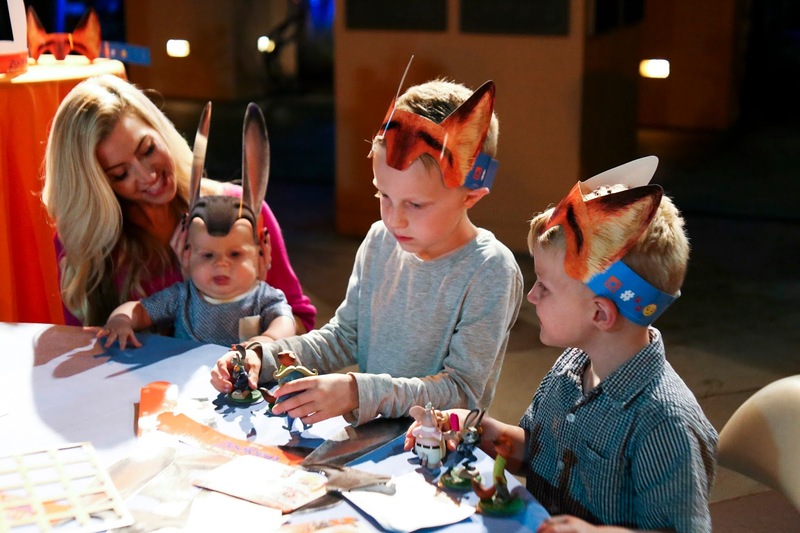 Big thanks to Disney for sponsoring our visit to the Zootopia screening!